Someone may have committed the purr-fect crime. 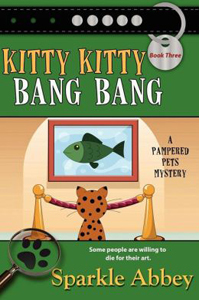 “Looking for a little laughter and a light hearted mystery? Love cats and pups?